Embellish your surrounding with greenery provided by our plethora of landscape plants. Our wide array of Attractive Landscape Plants used to decorate your home, office or any place for any occasion. The landscape plants made available by us comprises of Senseveria Golden Hahnii, Plumeria Alba/Rubra/Pudica and so on and so forth. All these landscape plants are quite beautiful and multiply the splendor of the surroundings. 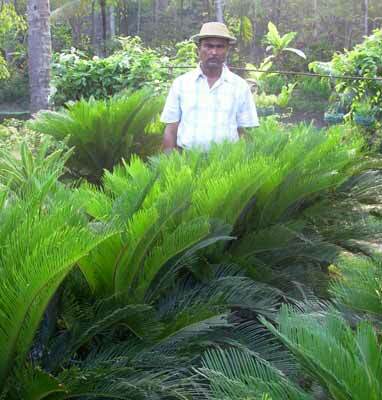 Apart from that, we are one of the most reputed Native Landscape Plants Suppliers Company in the market.